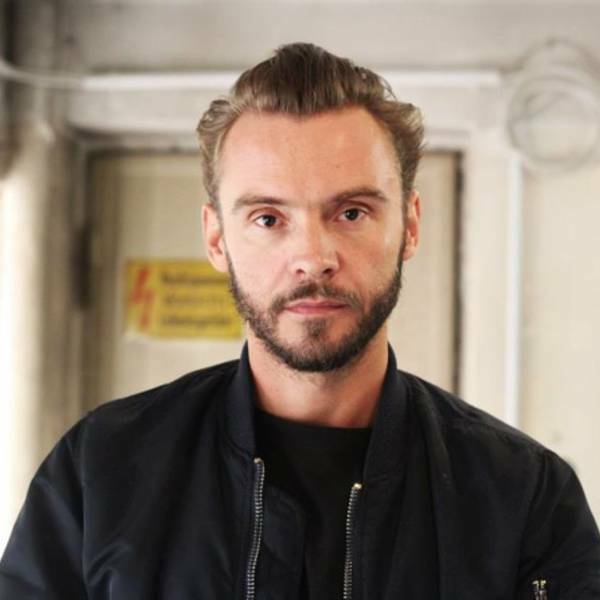 Lukas Feireiss (*1977) is a curator, writer and artist involved in the international discussion of contemporary art, architecture and visual culture beyond disciplinary boundaries. Feireiss teaches and lectures at various universities worldwide. 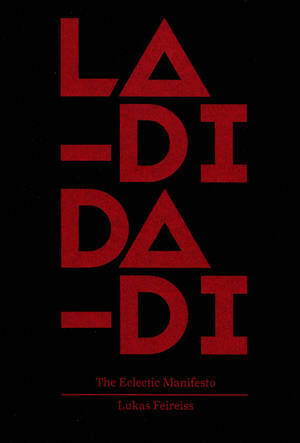 He is the editor and curator of numerous publications and exhibitions.